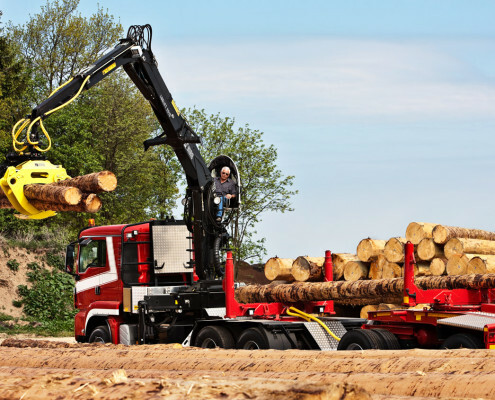 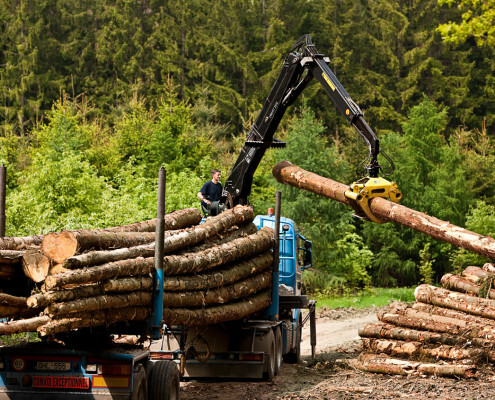 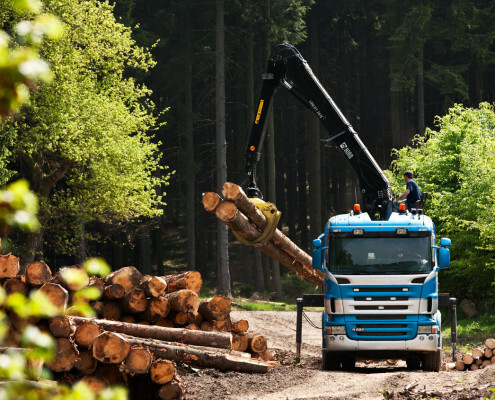 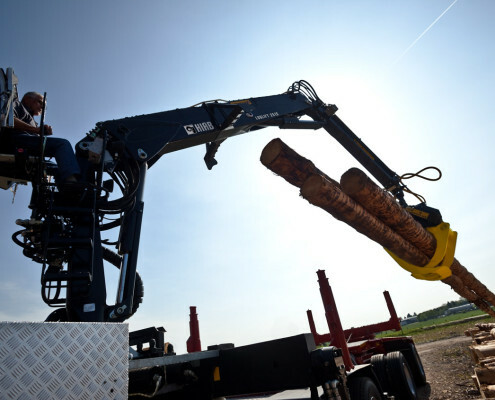 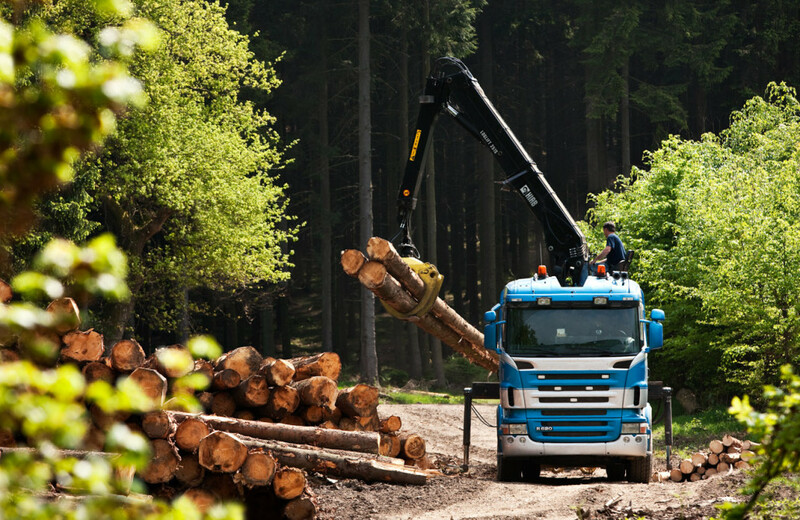 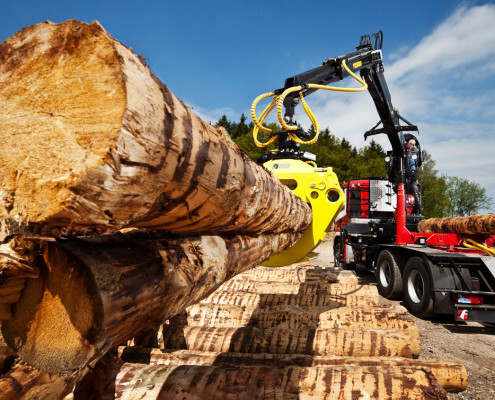 The power-to-weight ratio of the LOGLIFT 251S is in a class of its own. 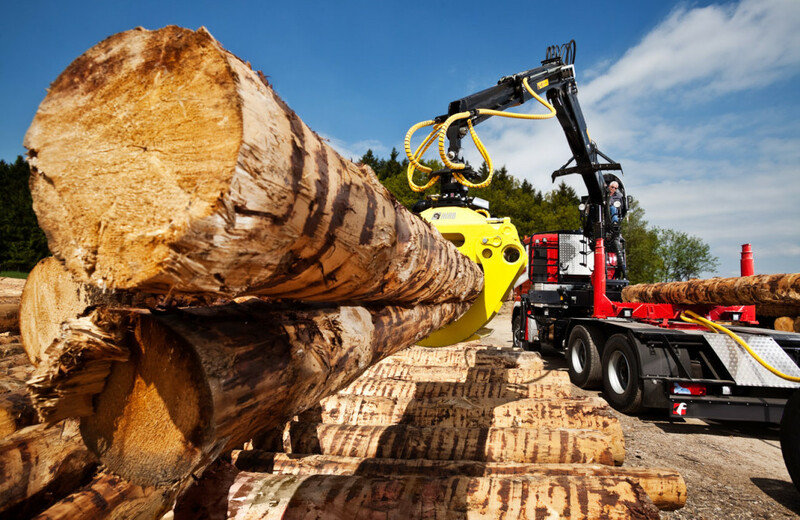  Light and durable structure makes larger payloads and more efficient loading possible. 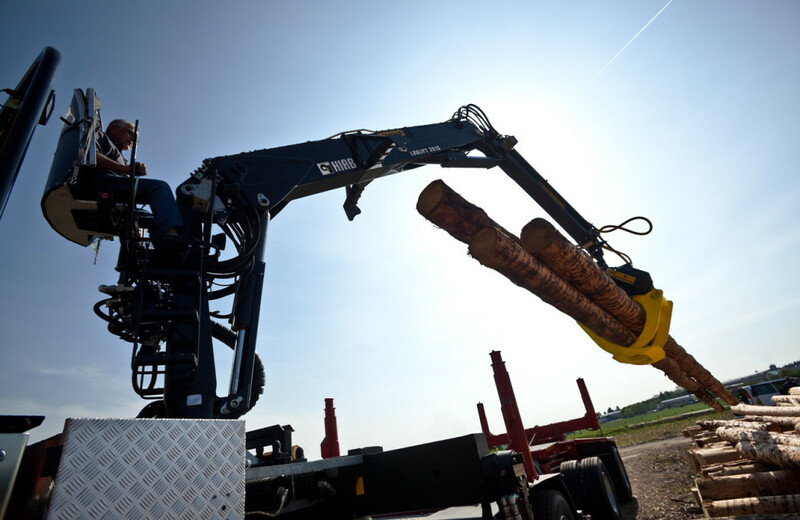 The safe control position with its adjustable high seat and ergonomically designed controls guarantee a comfortable working day. 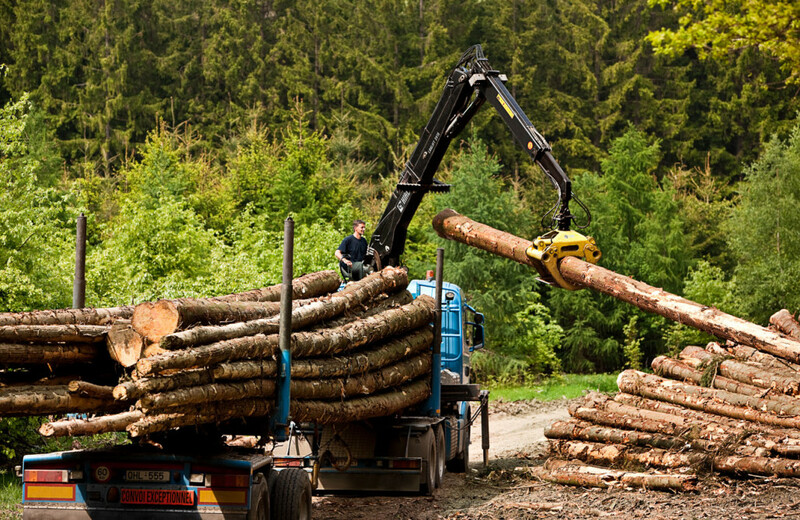 Together, the components of the LOGLIFT 251S increase reliability and efficiency. 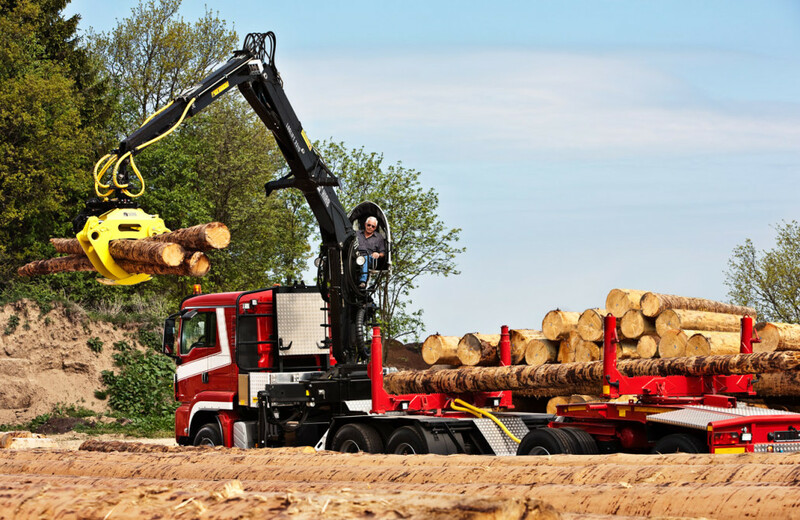 Need for maintenance is low and this LOGLIFT model has a track record of extraordinary long service life.